note to self: Draw more women!! 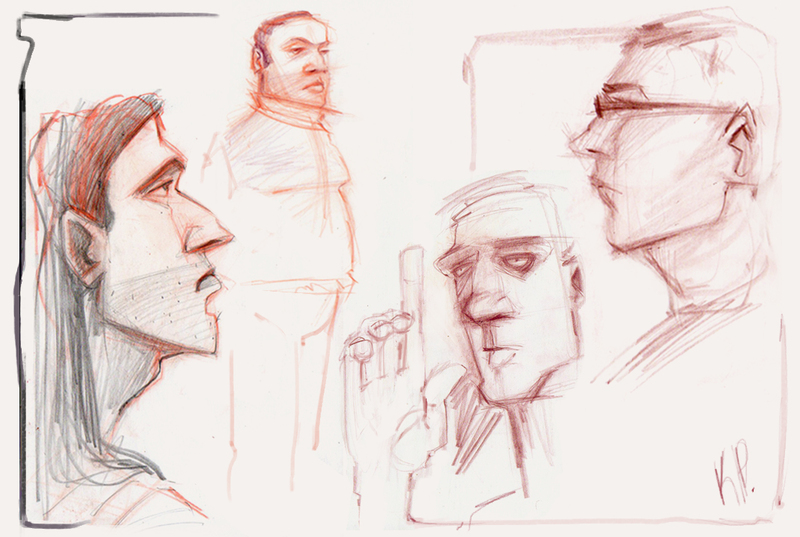 Nice sketches! 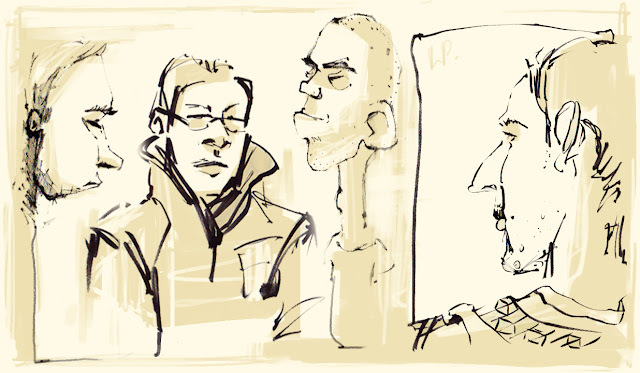 I tend to get nervous when people are facing me when I sketch them...so I end up drawing the back of peoples heads a lot. :( Note to self: Draw more faces. thanks :) lol yeah I know what you mean. especially when people give you super mean looks for looking at and drawing them..